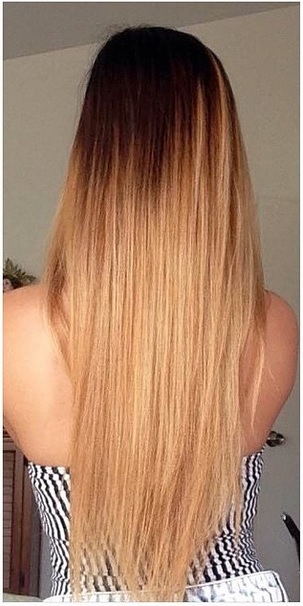 Ombre done the right way melts a rooty, darker color with lighter ends. No lines allowed! Why are before and after photos the best? 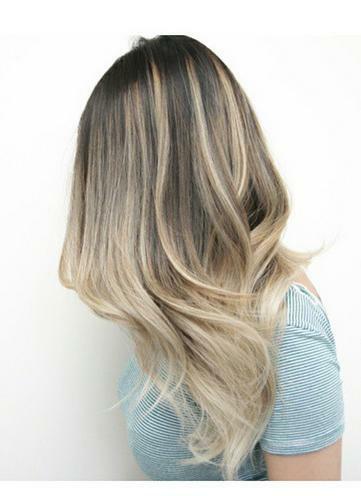 Because change is good, and even better when it happens in one salon session! 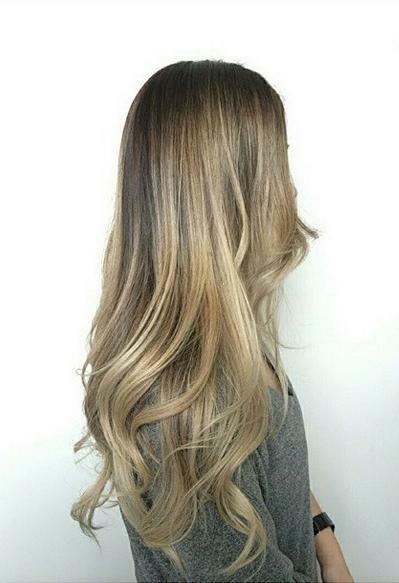 Here is a great before and after hair color/ombre correction by Taylor Sutton, based out of BLONDE salon in Fayetteville, Arkansas. 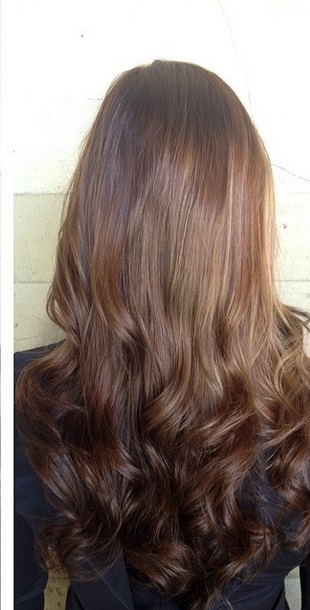 A brassy hair color correction done by Esther Claire, makeup and hair stylist based in Oahu, Hawaii. 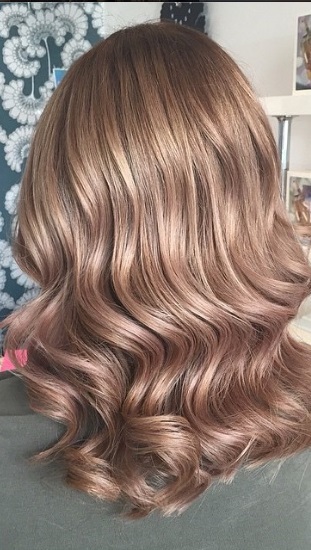 Before and after pictures are here to remind us why it’s important to go in and get that refreshed hair color. 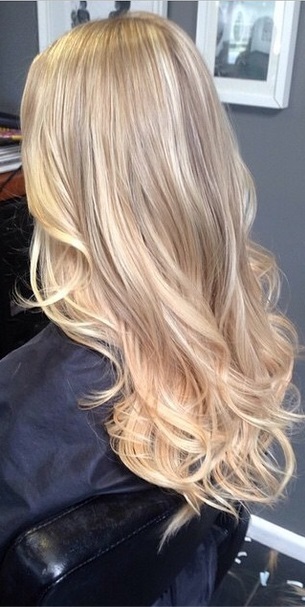 Your color can dull over time, which is exactly why fresh highlights look so good. 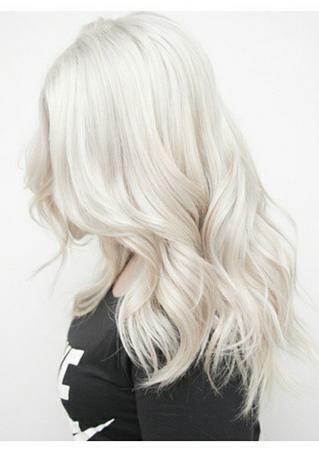 Color by Grace Dunne. 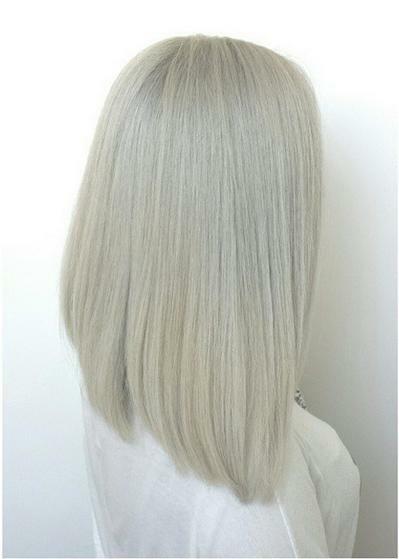 Absolutely in love with this color that doesn’t quite fall on the scale of blonde or brunette, but somewhere fabulously in between. 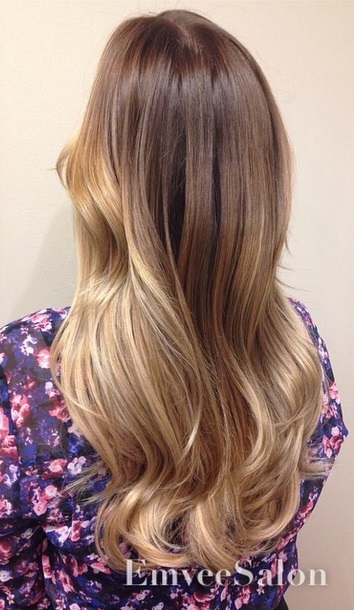 Bronde should officially be a word, at its own hair color category, don’t you think? 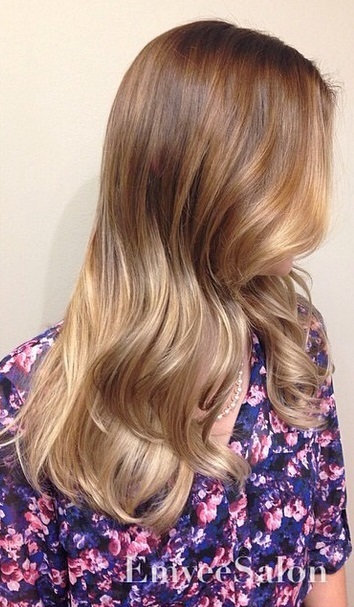 Color by Natan Correia, based in Sao Paulo, Brazil.